Here at Dynamic Web Design and Marketing, we can create the perfect website for your company or business. We are always ready to help and discuss with you your particular website needs and requirements in relation to the design and the content that suits you and your business, we can build and create for you the perfect modern website. We have many years experience building websites for companies big and small. 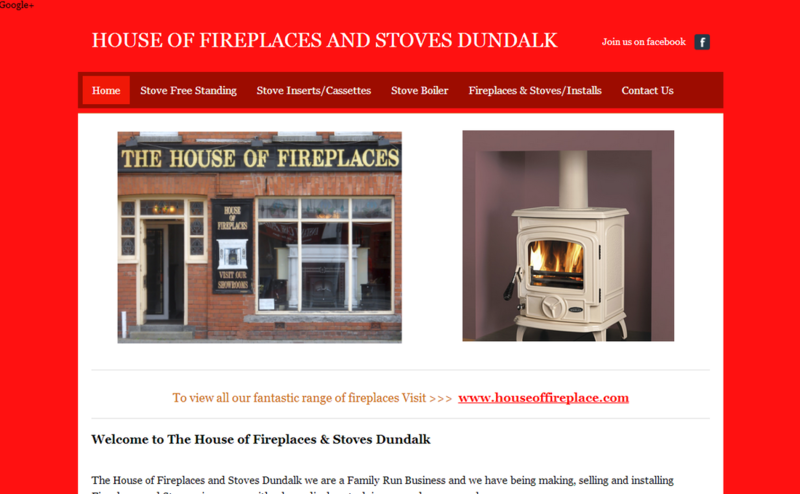 We build websites for companies new and old into the online environment. 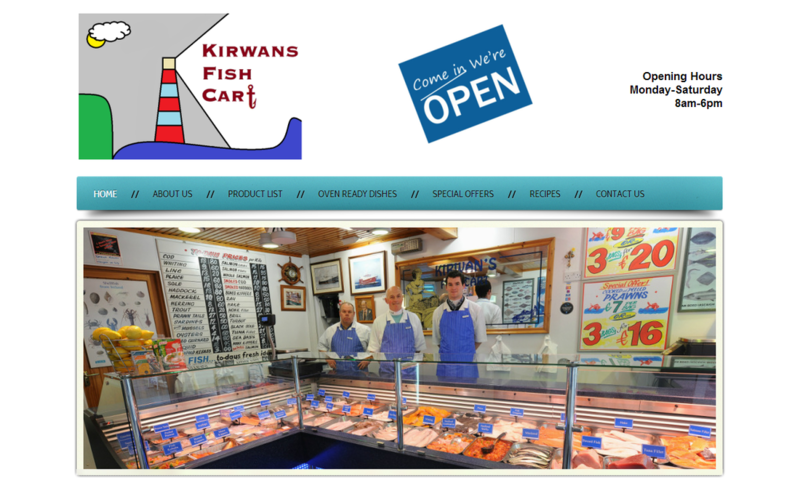 Do you require a quality Website ? Do you have an old website that needs upgrading ? Have you checked your old website on a smart phone ? Does your business need to be seen on goggle search engines ? If you are a company big, medium or small, interested in setting up a website and you're not sure what's involved, then contact us we'll be glad to help. We can explain what you need to do, how much it will cost for you to get online and how long it will be before you see your website live on the net. 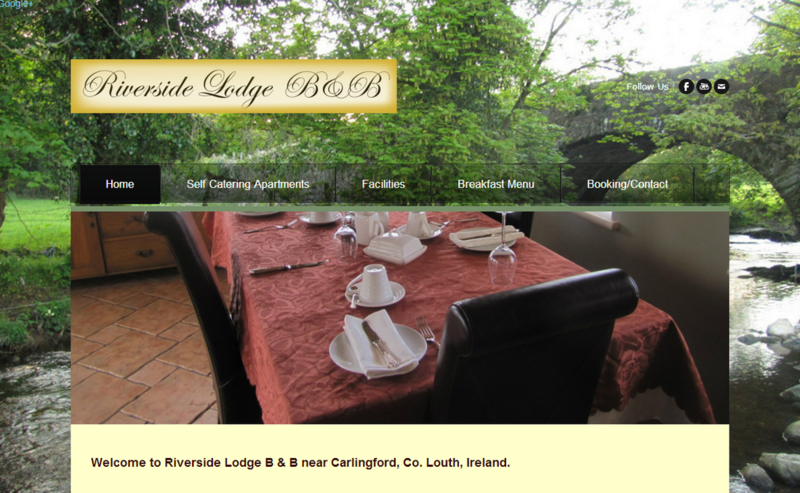 We have designed many beautiful, and effective websites for many businesses in Ireland. You can click on our website creations, on display below, and see for yourself that we pride ourselves on building quality websites that are beautiful in design, and are workable for the clients and easy to navigate for the viewers. If you would like to give us a brief description about your website requirements. Then simply leave your details with us below, and we will get back to you asap.